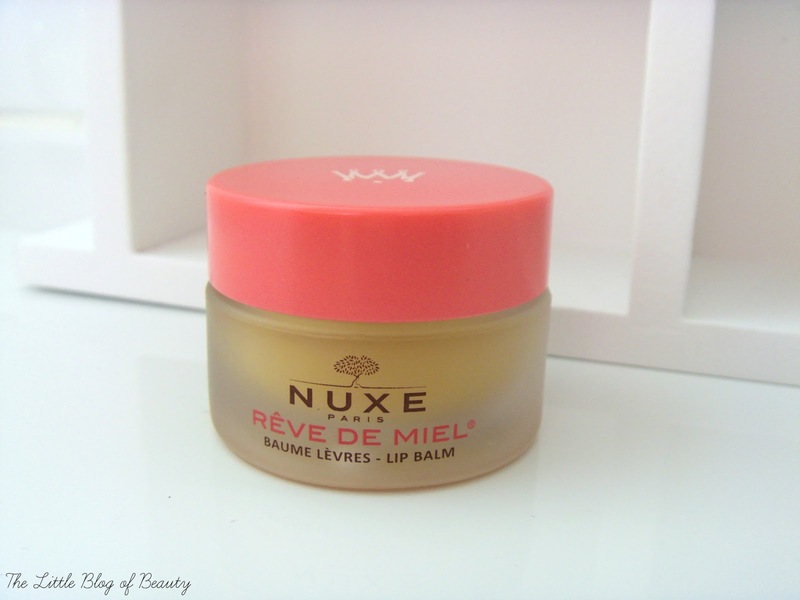 The packaging looks different but this is actually Nuxe's cult favourite lip balm Reve de Miel. I had no idea this has been around for 20 years and this is the limited edition 20th anniversary packaging. Mine has a pink lid (it's described as red online, but it's pink) but it's also available with either a green or yellow lid. I've been working my way through my Philosophy Kiss me tonight lip balm, which is a very good lip balm (but pretty pricey at £17! ), but after a bad reaction to one of Philosophy's products I've decided not to use any of them any more. So when I spotted that this was on offer on Look Fantastic for just £6.33, and that I could get free delivery, I snapped it up. This contains honey, shea butter, almond oil, beeswax and vitamin E and is designed to soothe, repair, nourish, soften and heal. This is a thick, matte balm and one of the best things about it is definitely the smell. Unscrew the lid, have a sniff and you're hit with the scent of Terry's Chocolate orange. 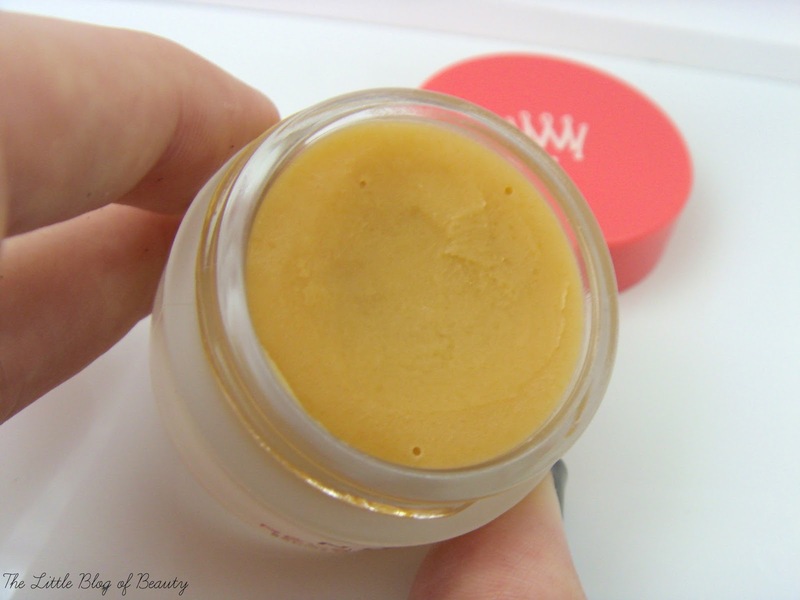 As this is a really thick balm it's best applied before you go to bed, so it can work its magic as you sleep, but you can also apply it during the day if your lips are suffering and could possibly use a very thin layer under lipstick. Another thing I like about this product is that there is a best before date both on the box and on the actual tub. Once opened this product has a shelf life of 12 months but unopened this is good until May 2017. My lips haven't yet got really sore, they'll be saving that for when the really cold weather arrives, but this has done a great job so far of keeping them soft and smooth as they've started to get drier as autumn has finally arrived. The ultimate duo has definitely got to be teaming this with one of Lush's lip scrubs. There are currently four lip scrub flavours to choose from (including the limited edition Christmas one) but my recommendation would be to use it with Mint Julips. The combination of Mint Julips' After eight mints scent followed by Reve de Miel's Chocolate orange is just amazing and leaves my lips with a cooling minty sensation that I really like. 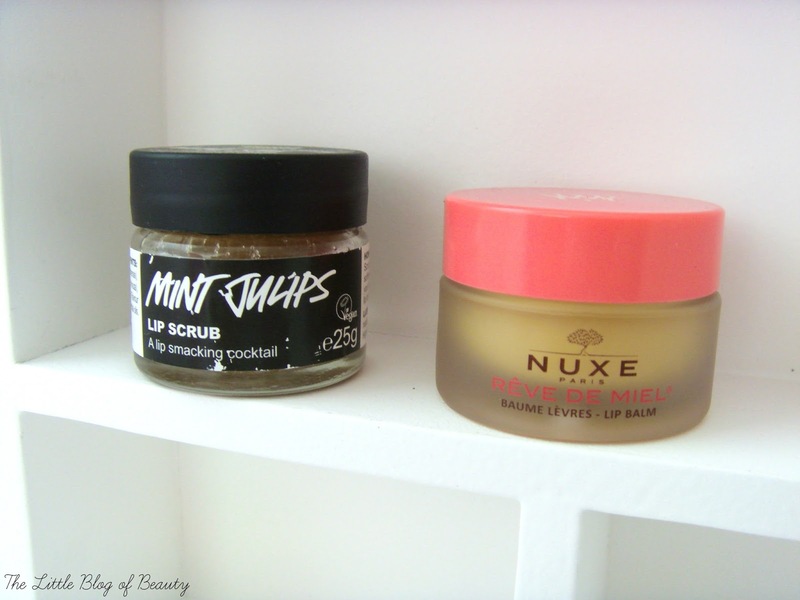 If like me you suffer with dry flaky lips in the winter then you definitely need to add both of these products to your skincare collection and apply them every night before bed. This is still on offer over on Look Fantastic so go and grab it now. 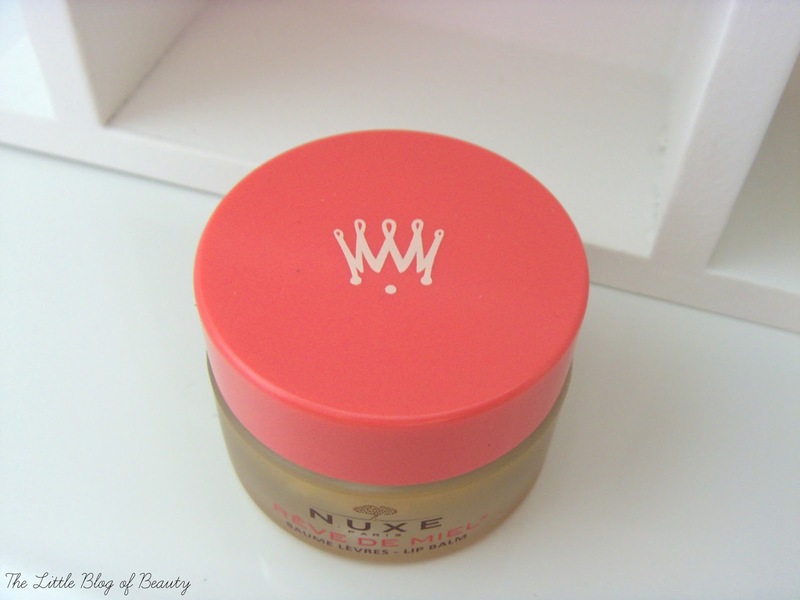 This is also available over on the Nuxe UK website. Have you tried Reve de Miel? I got bought this for Christmas and LOVE it! I should probably replace mine now as it's looking a bit worse for wear!